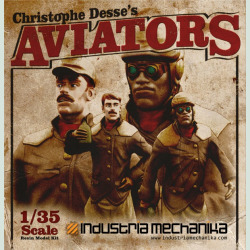 Don't blink and don't bother trying to keep up. 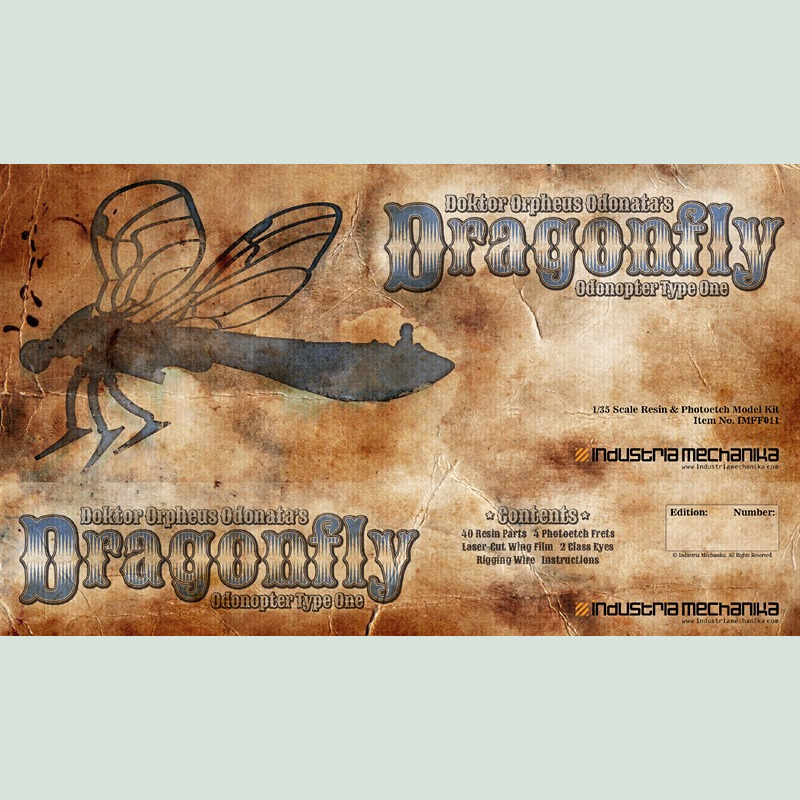 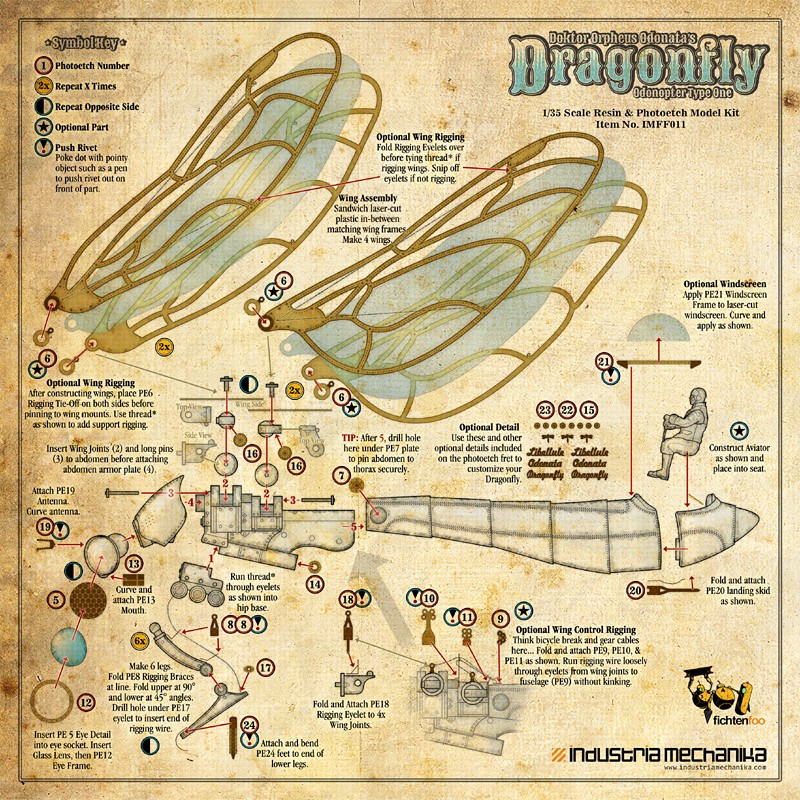 Doktor Orpheus Odanata's Dragonfly is the fastest ornithopter in the skies. 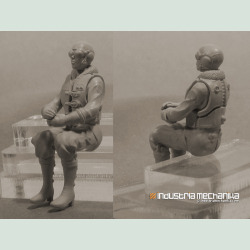 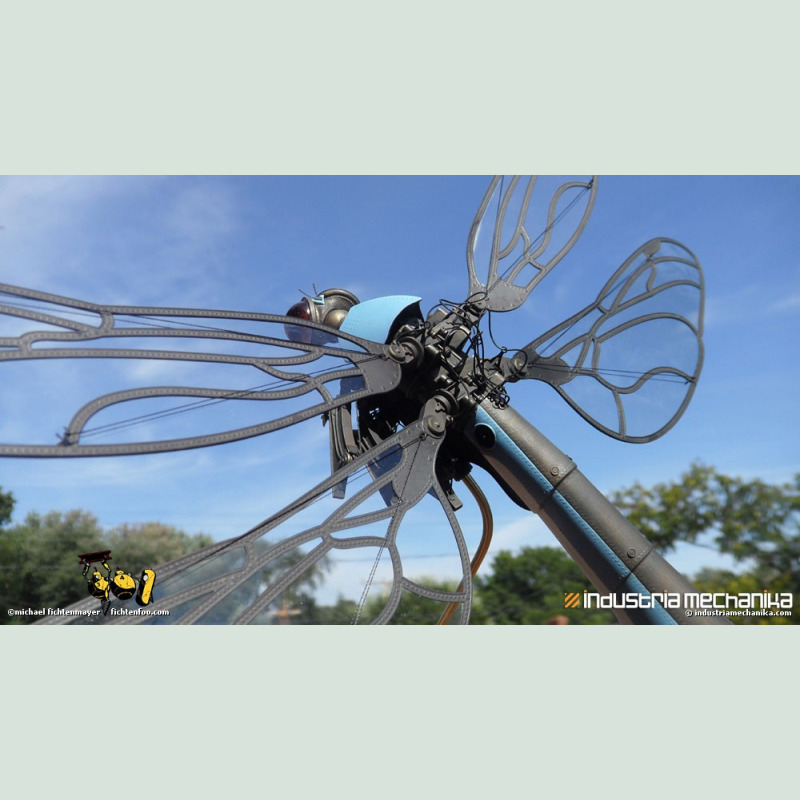 The Dragonfly will add a great touch to any steampunk display. 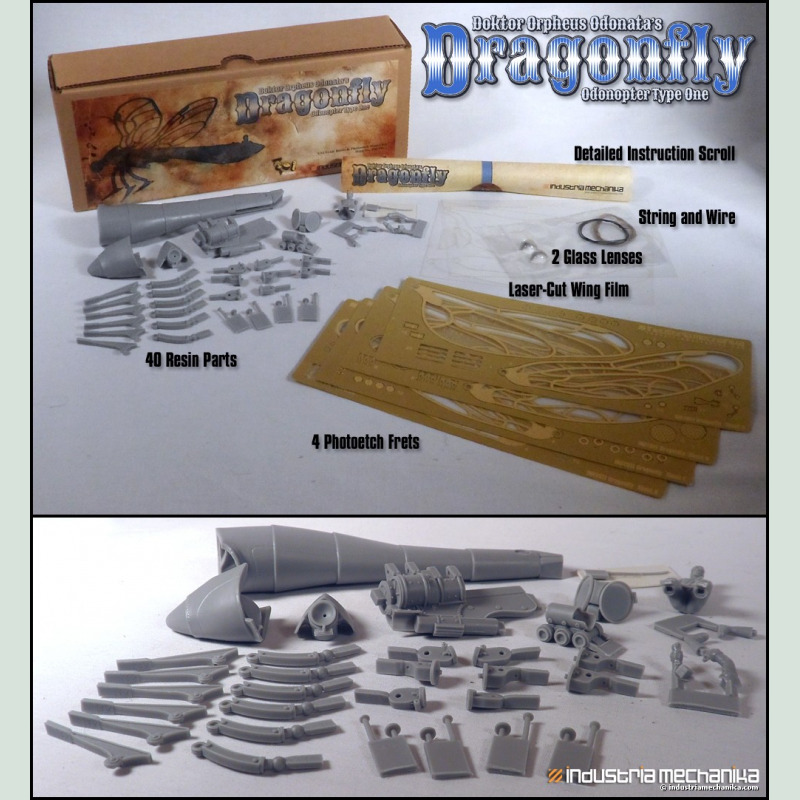 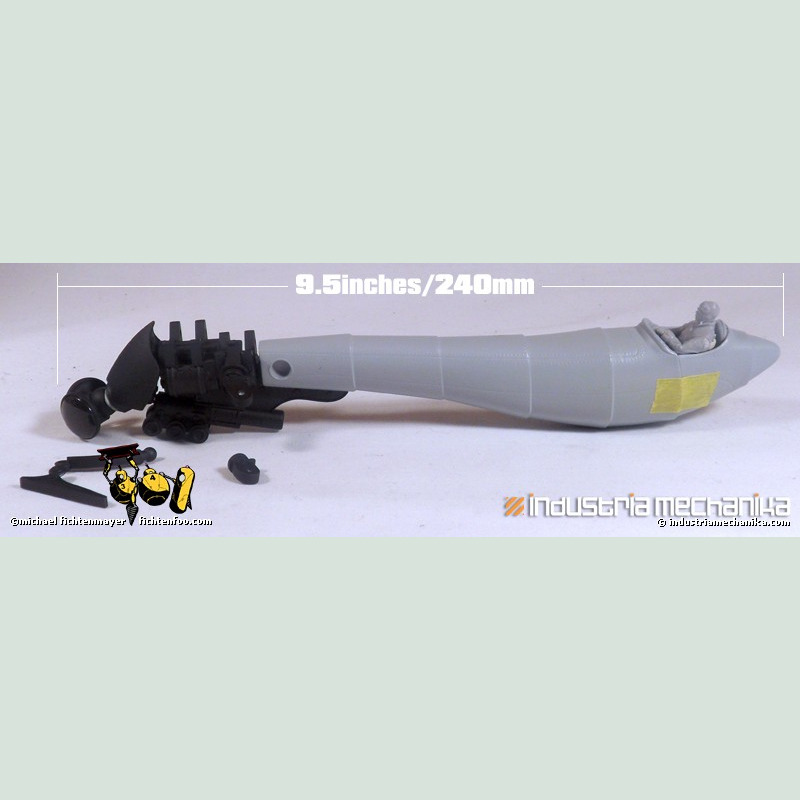 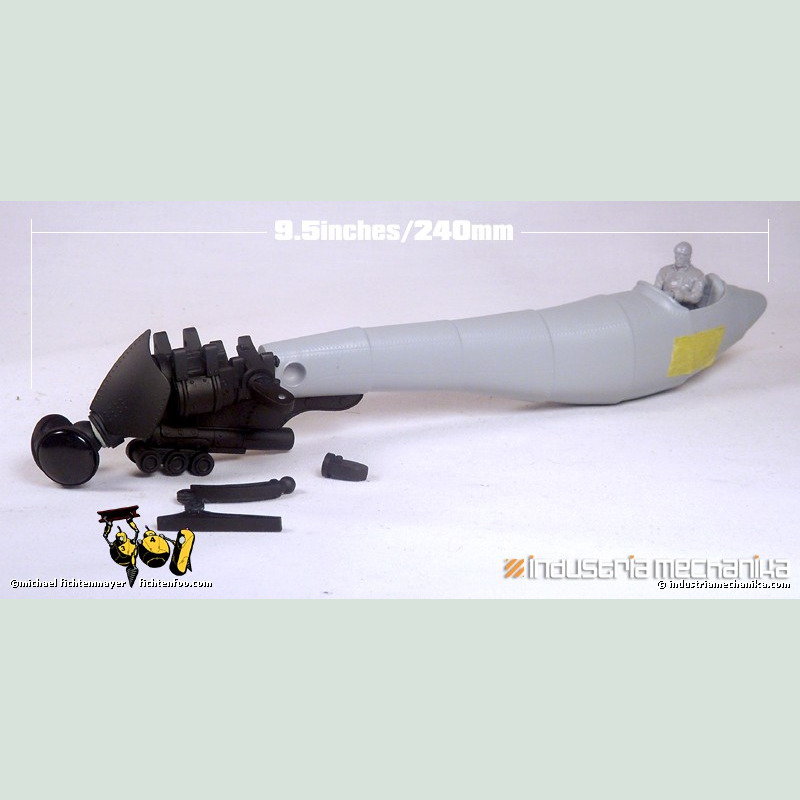 This kit boasts an impressive wingspan of 14 inches (35cm) and a length of 9.5 inches (25cm). 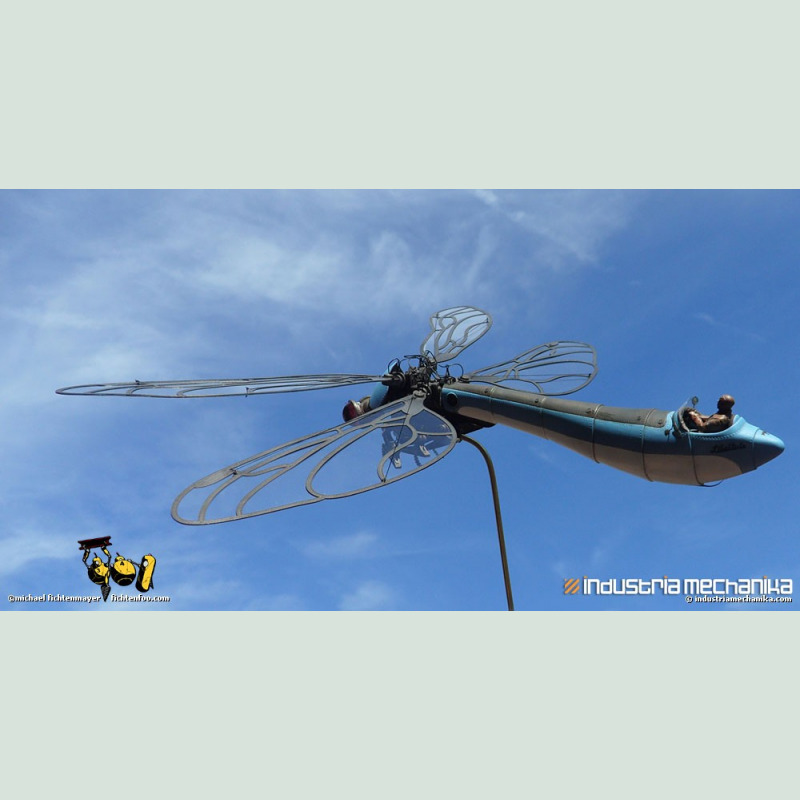 Like the Hornethopter, the wings are two layers of photoetched brass with a laser-cut plastic wing-film insert. 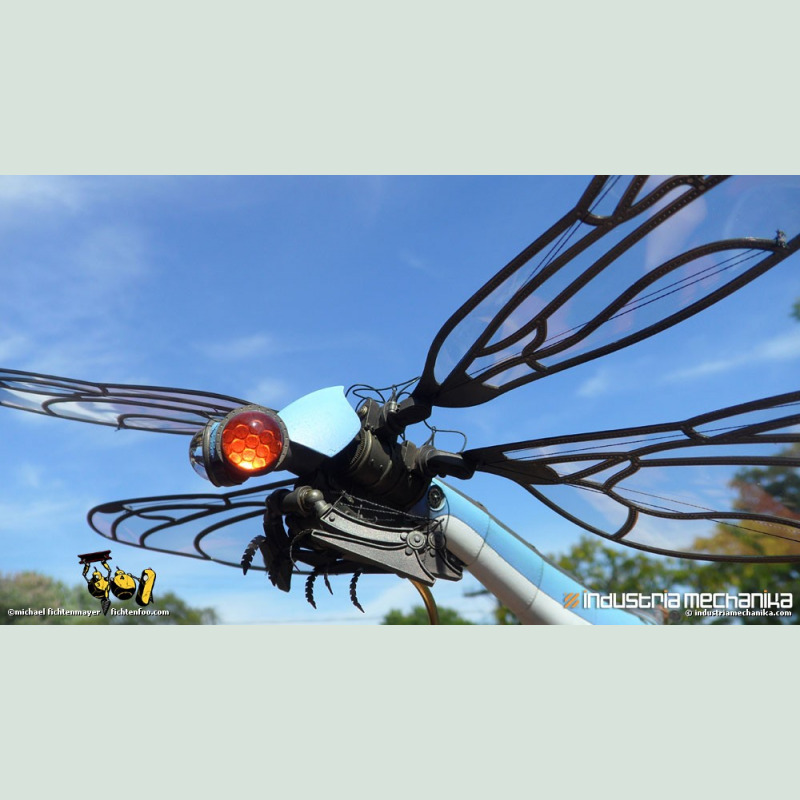 Don't blink and don't bother trying to keep up. 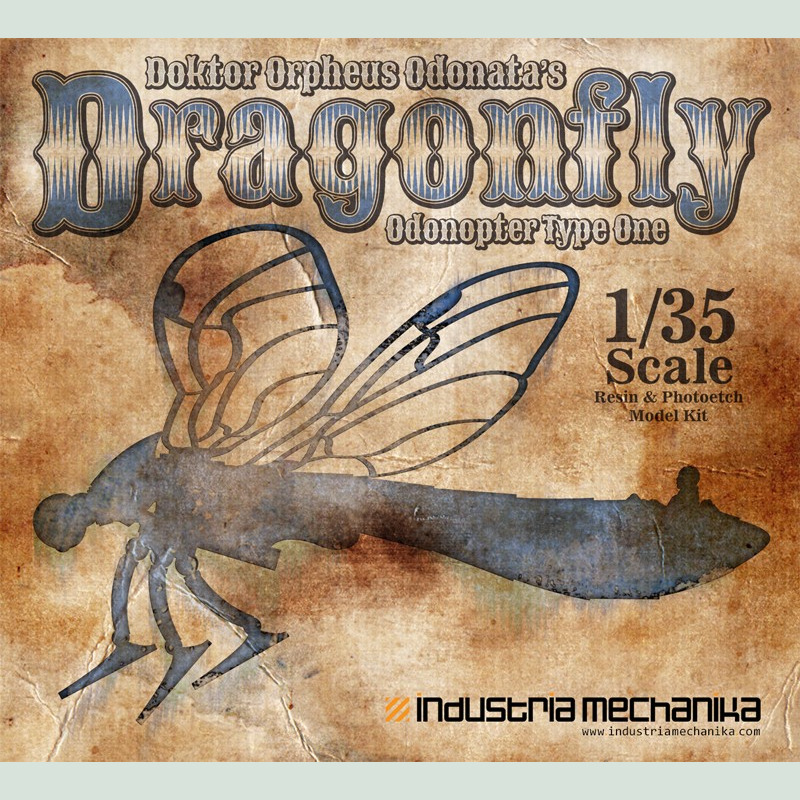 Doktor Orpheus Odanata's Dragonfly is the fastest ornithopter in the skies. 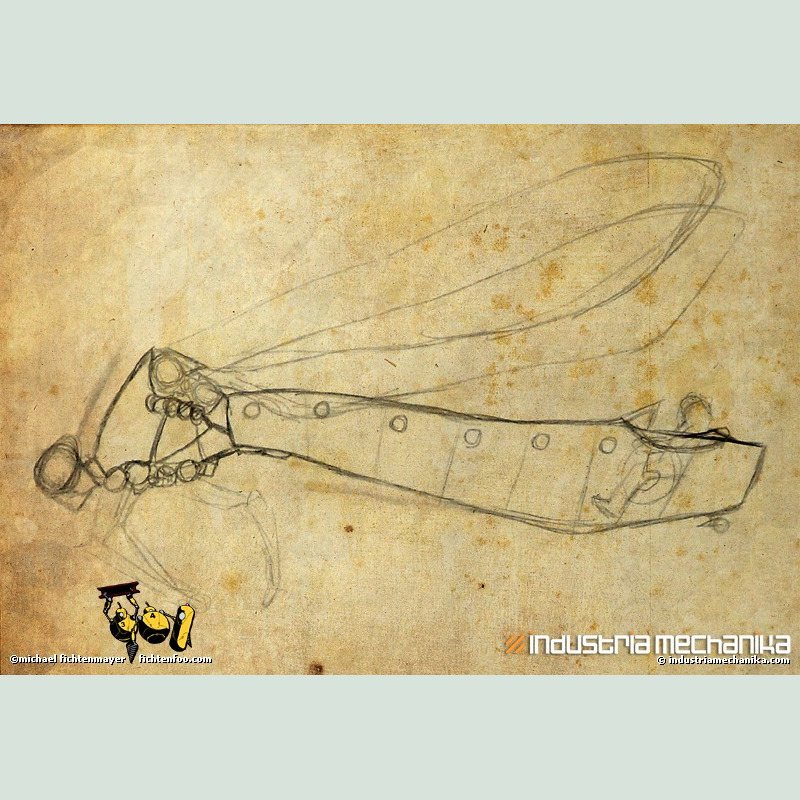 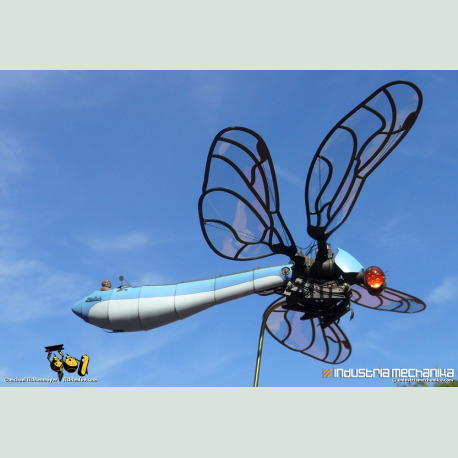 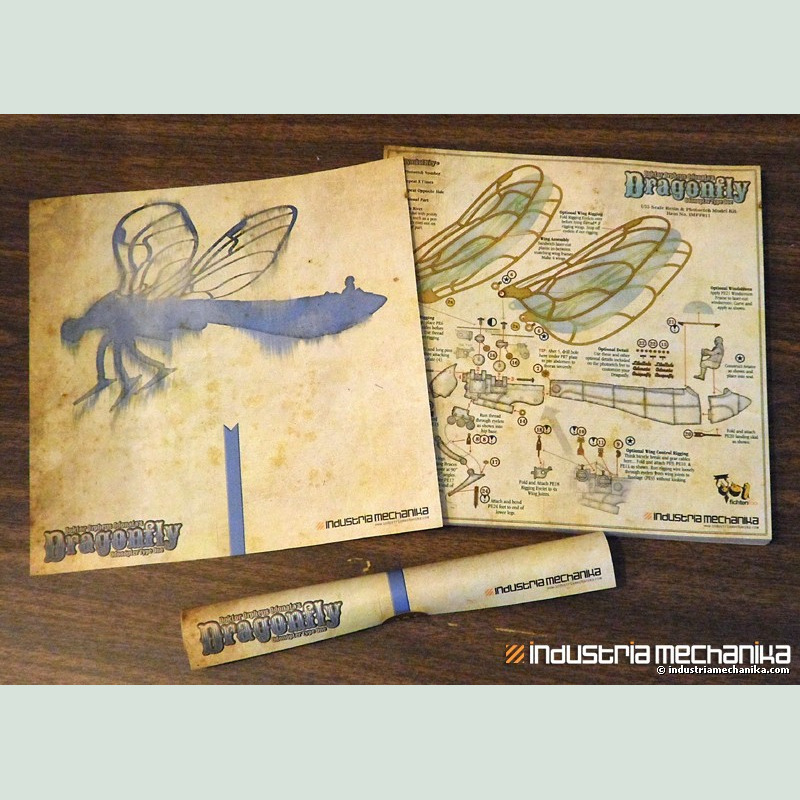 Designed and sculpted by FichtenFoo (Michael Fichtenmayer), creator of the Hornethopter, Fantastical Fish-Sub, and Long-Nose Fish Sub, the Dragonfly will add a great touch to any steampunk display. 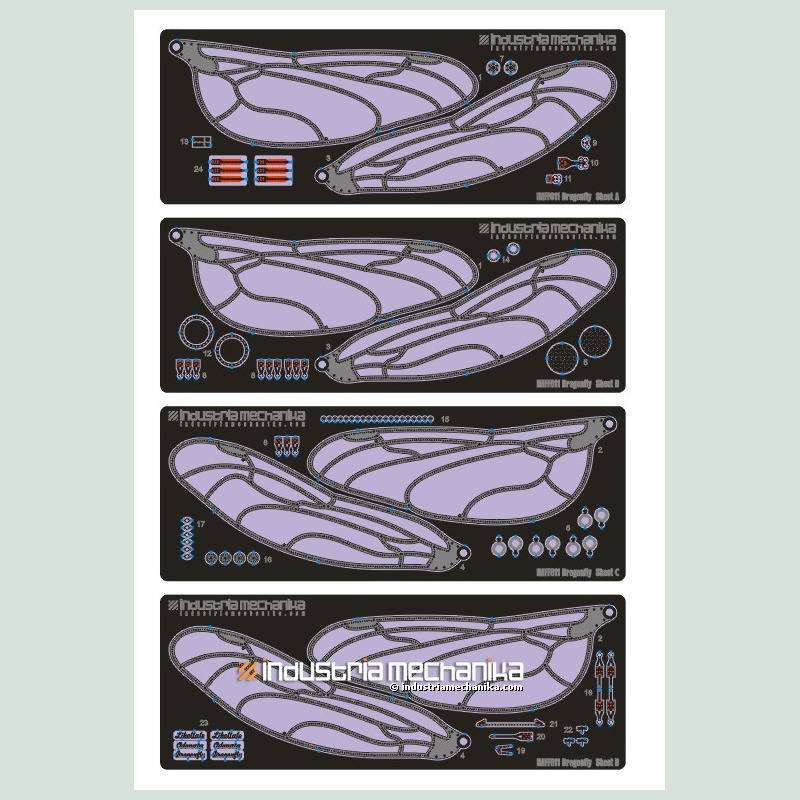 This kit boasts an impressive wingspan of 14 inches (35cm) and a length of 9.5 inches (25cm). 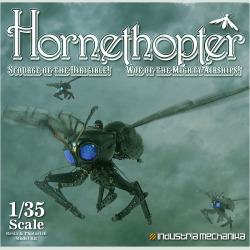 Like the Hornethopter, the wings are two layers of photoetched brass with a laser-cut plastic wing-film insert.